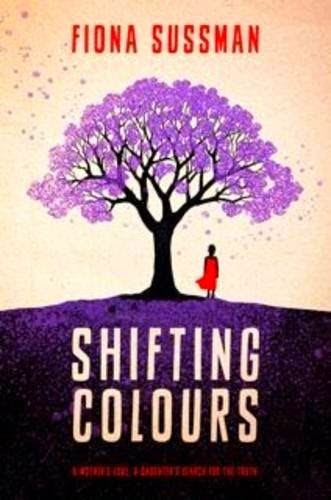 Thrilled to see that the cover of 'Shifting Colours' got the thumbs up on Jennifer Joyce's Blog. Thanks again to Keely O'Shannessy for her stunning artwork and Christina Griffiths for the beautiful completed cover design. Every month I choose my favourite cover from my TBR pile. 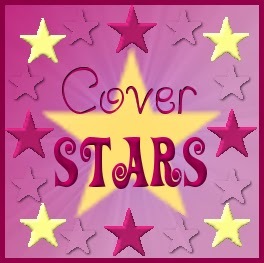 Feel free to comment or add your own suggestions for 'Cover Stars'. Celia Mphephu works as a maid for Mr and Mrs Steiner in a leafy, white man's suburb of 1960s Johannesburg. When racial tensions in the country reach fever pitch and the Steiners' plan to relocate to England, they offer to adopt Celia's young daughter Miriam and raise her as their own. But Miriam finds England to be very different to the place the Steiners have told her about. And so begins her long journey through the years, back to South Africa, to find her mother and herself. Set against the violent backdrop of apartheid South Africa and then the calm of late twentieth-century Britain, Shifting Colours traces the lives of a mother and daughter separated by land, sea and heart-rending circumstance. Shifting Colours has quite a stripped back cover, but it's so striking. With the vibrant purple of the tree's leaves, my eye is instantly drawn to the book, inviting me to pick it up and see what it's all about. And then there is the flash of red of the girl's dress, which I find intriguing. Who is this girl and what is her story? The cover is simple, but it has certainly done its job of grabbing my attention!